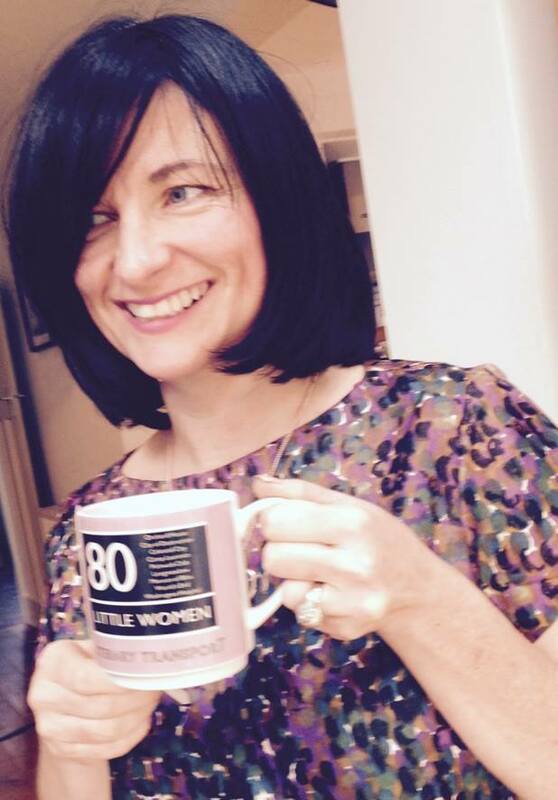 For almost ten years Jo Coldwell has run the Appetite Book Club in Colchester. Jo introduces us to the club and discusses one of the books they have read. 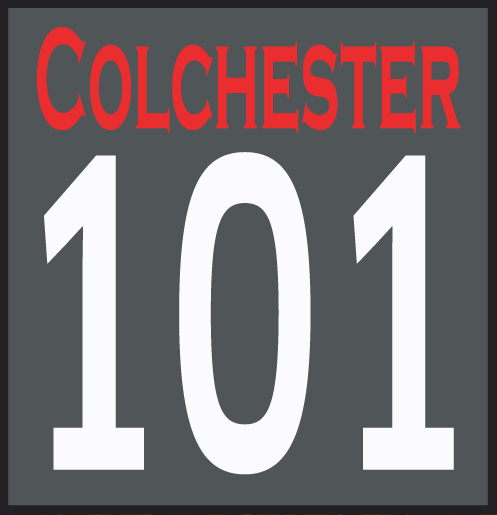 We are an informal book club, meeting monthly in Colchester on the last Wednesday evening of the month to discuss a book over supper and wine. The idea is that you read the book before you turn up. PRE BOOKING and PRE PAYMENT IS ESSENTIAL and the evening includes a two-course supper and a glass of wine at a local, independently owned cafe . People are encouraged to come on their own or in a group… either way I split people into groups so that there are no cliques and everybody is made to feel equal. Each month between 40 and 70 people meet. On arrival everybody mingles at the bar with a glass of wine… the wine helps to loosen the tongue. We then sit down to eat at tables of four, which means that any book chat is always in a small and intimate group and is less intimidating! Between main course and pudding we all change around to a different table. This keeps the conversation fresh and means we meet new people all the time. We started in 2007 at the now closed Cafe/Bar APPETITE and moved to THE OLD COURT HOUSE who have fully embraced the club and even provided curry and buying balti dishes when we read Q&A (a.k.a Slumdog Millionaire)! The background to this choice came about when a friend, Bill Hayton (based in Colchester), offered to come to book club and talk about his time as a BBC correspondent living in Vietnam. This coincided with the release of his own book VIETNAM: RISING DRAGON – well reviewed by The Spectator, The Wall Street Journal, the Financial Times and the Irish Times – which called it a “fascinating primer … a cleverly pitched book, one that will appeal equally to a businessman or investor… an old Asia hand, or an inquisitive backpacker”. 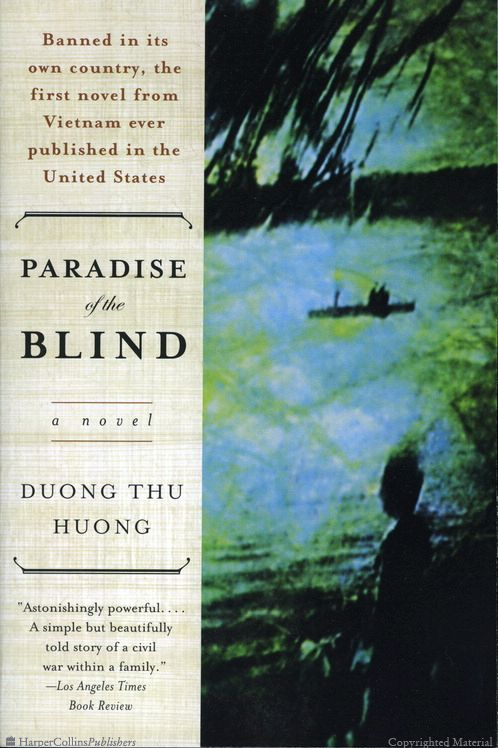 Bill however modestly swerved us away from his own book and suggested ‘PARADISE OF THE BLIND’ by Duong Thu Huong, which was banned in its own country; the first novel from Vietnam ever published in the USA. 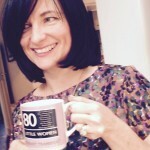 With a large selection of people meeting at book club I like to ensure that we can access the book in different ways, the cheapest being the library, and the best being the one to give you a warm glow of local loveliness – the independent RED LION BOOKS. On further investigation Essex Libraries only had 0ne copy and I felt it unfair to narrow our options. 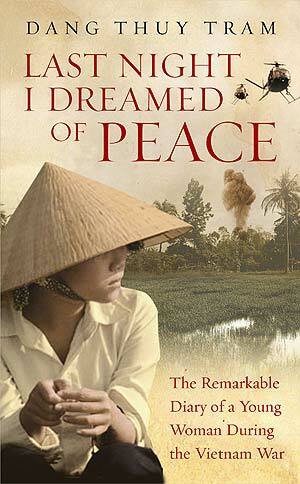 RED LION BOOKS recommended some others; LAST NIGHT I DREAMED OF PEACE being one of them. Captivated by the beautiful title, we went for this. Lots of our group loved the book. It was historical, poignant and illuminating. For me, reading a diary can feel disjointed and interrupts the literary flow. There can be sharp stabs of emotion scattered with gaping holes. With this book there is literally a whole chunk missing where Than lost a large section of her diary during a bomb raid. Reading a female and medical account of this notorious war, was however, a gem, and throughout I was acutely aware of Than’s innocence through her description of unrequited love, which was as poignant as her despair of war. As a young girl she was not concerned with military minutia but more about the emotional morale of her people. Book club led to a debate on diary writing generally. We have all read purpose written diaries, destined for publication – which despite being in diary form have structure and rhythm (Adrian Mole and Bridget Jones spring to mind). A diary like Than’s, written as a personal memoir and published in its rawest form, oozes credibility, but it also becomes the victim of monotony. The footnotes and preface lifted the mood, giving another dimension and making it a relevant read. We learn from these notes that Tram’s diary, when found after her death, was no bigger than a cigarette case, handwritten and sewn together. Other notes give an articulate chronology of the war, reminding us of the humanity of this young girl who desperately wanted to channel her compassion into the Party she believed in. It is interesting how the Party rebuff her offers initially as they are suspicious of her ‘bourgeois tendencies’. I’m pleased we discussed this diary but my preference would be to now read Bill‘s book, which is not in a diary format and is written about the future of this incredible country. A country which is still heavily linked with images of the horrific war they endured. 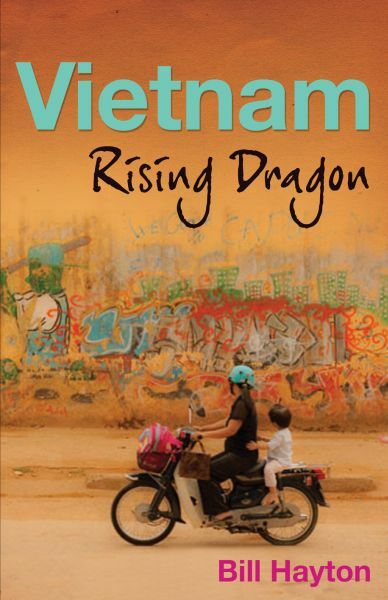 RISING DRAGON will appeal to a more optimistic reader, inquisitive about confronting the current issues facing Vietnam and the future choices it has to make. I don’t think we will rush to read another diary for a while but I’m pleased for the discussions it created. Best wishes and happy reading, Jo.